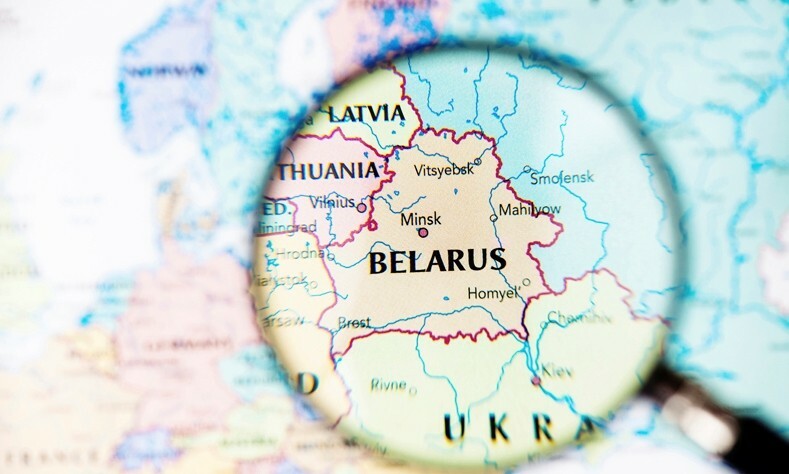 On November 12, 2018, the President of the Republic of Belarus signed the Law On Ratification of the Agreement on the procedure for managing copyright and related rights on a collective basis. The agreement was developed by the Eurasian Economic Commission together with the member states of the Eurasian Economic Union in 2017. The agreement harmonizes the functions and basic principles of the collective management organizations of copyright and related rights (CMO), the procedure for their interaction with authors and other copyright owners, as well as with users of copyright or related rights. Also, uniform requirements have been established for the periodicity of the collected remuneration distribution between the right owners – it should be at least once a year. The ratification of the Agreement will provide unified conditions for the implementation of the activities of CMOs in the member states of the Eurasian Economic Union, as well as create additional guarantees for authors and other copyrights owners in concluding agreements with CMOs.